My penchant for Cracked LCD, Blue Jeans and the rest of the near perfect catalog of Ladytron is no mystery in these sultry parts. Marnie everyone’s favorite Tron is already releasing follow-up material to her debut solo album ‘Crystal World’ released back in August 2013. ‘Wolves’ offers an exciting first glimpse of her new album, due in 2015. 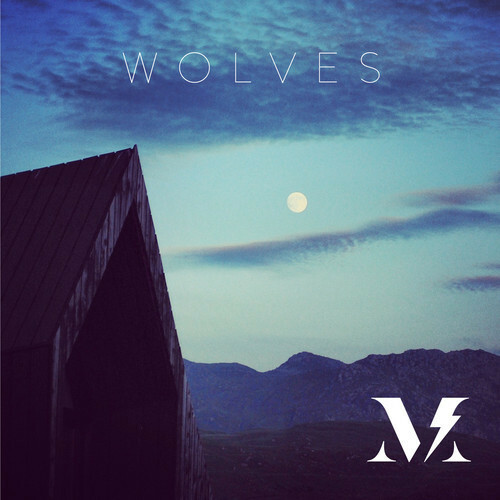 This entry was posted in Music and tagged Electronic, ladytron, Marnie, Synth, Wolves. Bookmark the permalink.